December 19, 2017—Synology® Inc. today launched FS1018 and DS218, two feature-rich NAS. These servers provide media streaming, file sharing, and data backup features in desktop form factors. 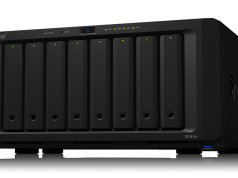 FS1018 is a powerful and compact 12-bay, low-latency, all-SSD desktop NAS. It is powered by an Intel® Pentium® D1508 dual-core CPU and 8GB DDR4 EEC RAM, expandable up to 32GB. In addition to offering four plug-and-play Gigabit Ethernet LAN ports, FS1018 also supports higher performance options. The selected network add-on cards can be installed on FS1018 with a PCIe 3.0 x 8 slot, providing over 40K 4K Random Write IOPS. The cutting-edge hardware delivers high performance and throughput even with multitasking and multiple virtual machines hosted. The all-new Virtual Machine Manager enables you to test new software in sandboxes, isolate your customers’ machines, and increase the flexibility of your server. 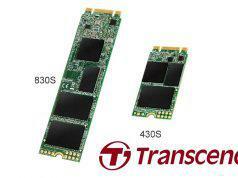 “Designing a form factor that satisfies the need for both performance and drive capacity was crucial. FS1018 offers 12 SSD bays on a scale optimal for any desktop,” said Jason Fan, Product Manager at Synology Inc.
DS218 is a 2-bay NAS equipped with a 64-bit quad-core processor delivering sequential throughput at over 112 MB/s reading and 112 MB/s writing. 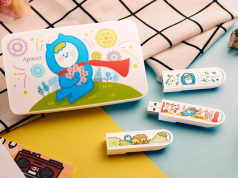 It comes with 2 GB DDR4 memory, four times the capacity of its predecessor. DS218 is also optimized for 10-bit 4K H.265 video transcoding via Video Station. “4K video content is becoming more and more common. 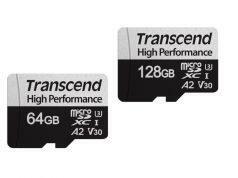 DS218 is also optimized for 10-bit 4K H.265 video transcoding. 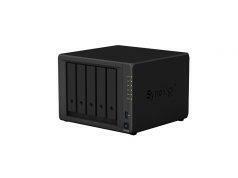 If your device is not capable of 4K video playback, DS218 provides online 4K video transcoding to 1080p and below for a smoother experience,” said Michael Wang, Product Manager at Synology Inc.
FS1018 and DS218 run on DiskStation Manager, the advanced and intuitive operating system for Synology NAS devices, with various applications offered to enhance work productivity. Synology has received numerous media accolades, topping the mid-range NAS category in TechTarget’s storage solution survey and winning PC Mag Readers’ Choice seven years in a row. FS1018 and DS218 are available in local distributors nationwide. 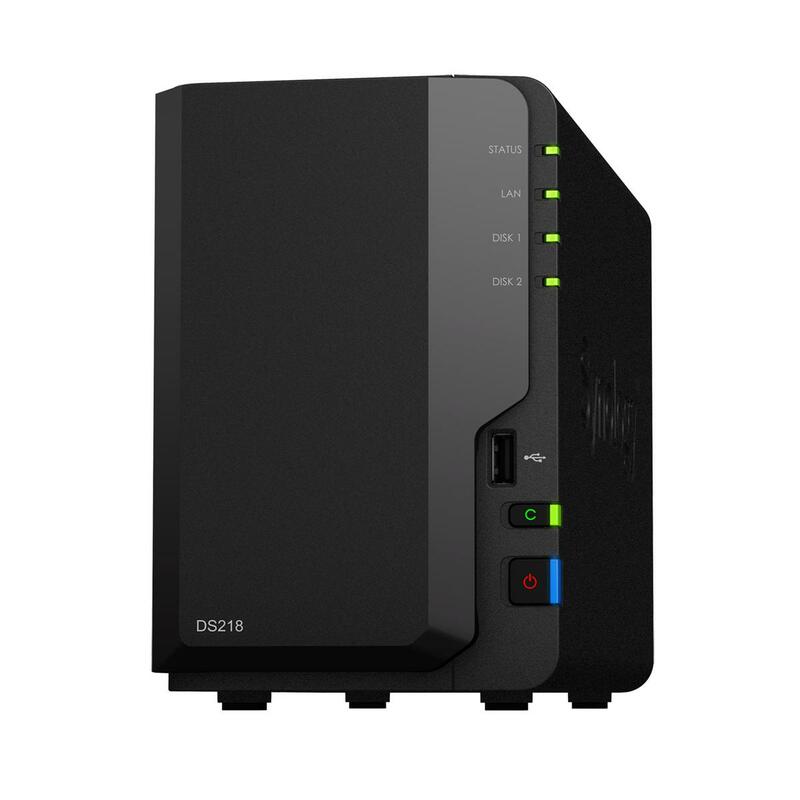 12-bay FlashStation FS1018 with 2.2 GHz (turbo to 2.6GHz) Dual Core, 8GB RAM (up to 32GB), 10GbE NIC&M, 2 SATA SSD support (optional) is priced at PHP88,999. 2-bay DiskStation DS218 with 1.4 GHz Quad Core and 2GB RAM is priced at PHP15, 999.